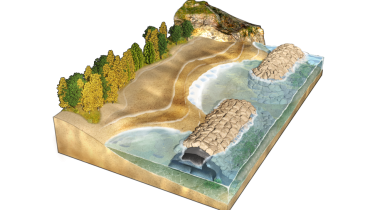 Maintaining or nourishing depleted beach levels is efficiently achieved by installing ACETube® perpendicular to shorelines to create beach remediating groynes or jetties. 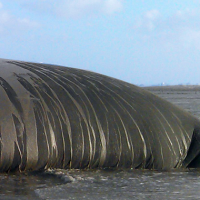 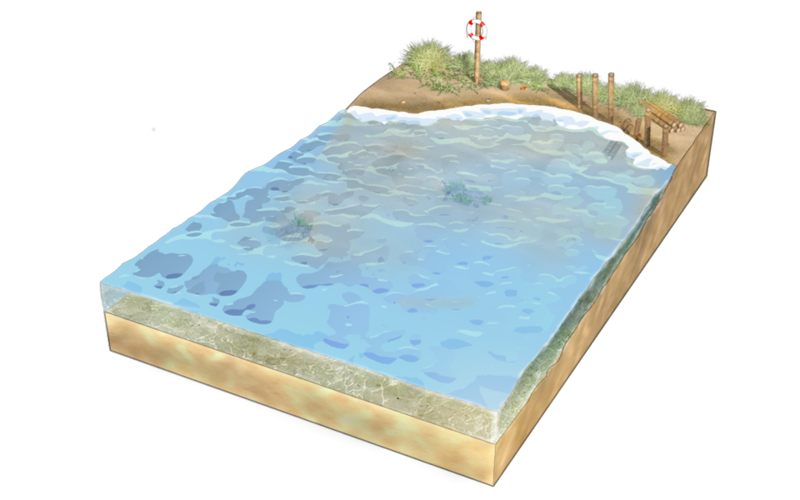 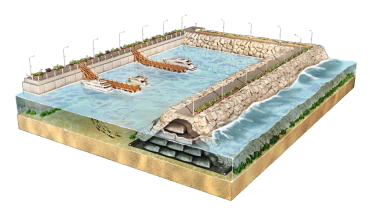 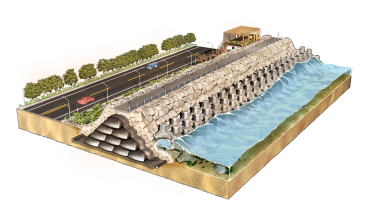 The ACETube® structures disrupt longshore currents and accumulate sediment, that sustains the existing coastline. 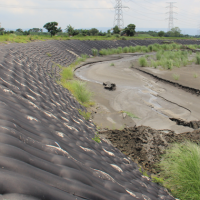 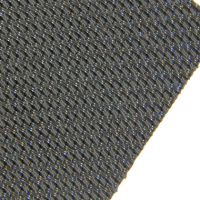 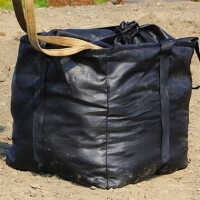 Furthermore, the ecofriendly geotextile materials adapt to the marine environment, attracting fresh aquatic plant and animal life.